Since 2013, we have repeatedly called on major software vendors to revoke CNNIC-issued certificates. Most notably, we raised this issue when we reported on the Cyberspace Administration of China’s (CAC) man-in-the-middle (MITM) attacks on Google, Microsoft’s Outlook, Apple, Yahoo and Github. 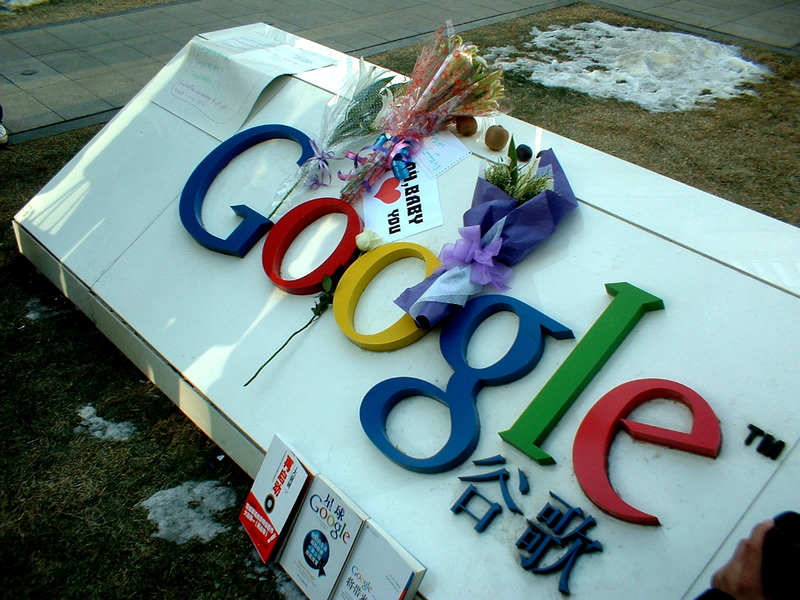 Mainstream media have reported about these security vulnerabilities before and on March 24, Ars Technica reported on Google’s announcement that they have definitive evidence that CNNIC (China Internet Network Information Center) was behind a new MITM attack on Google. CNNIC has implemented (and tried to mask) internet censorship, produced malware and has very bad security practices. Tech-savvy users in China have been protesting the inclusion of CNNIC as a trusted certificate authority for years. In January 2013, after Github was attacked in China, we publicly called for the the revocation of the trust certificate for CNNIC. In light of the recent spate of man-in-the-middle (MITM) attacks in China, and in an effort to protect user privacy not just in China but everywhere, we again call for revocation of CNNIC Certificate Authority. CNNIC is either complicit in the recent MITM attacks or has intentionally allowed these attacks to happen. We have been witness to the Chinese authorities using MITM attacks against Apple’s iCloud, Google, Microsoft’s Outlook and Yahoo in this month alone. CNNIC is responsible for the “operation, administration and service organization of national network fundamental resources”. We have evidence that the recent attacks originated from the Chinese internet backbone. Attacks against Yahoo and Google have been implemented on the internet backbone for weeks. On Friday, March 20th, we became aware of unauthorized digital certificates for several Google domains. The certificates were issued by an intermediate certificate authority apparently held by a company called MCS Holdings. This intermediate certificate was issued by CNNIC. CNNIC is included in all major root stores and so the misissued certificates would be trusted by almost all browsers and operating systems. Chrome on Windows, OS X, and Linux, ChromeOS, and Firefox 33 and greater would have rejected these certificates because of public-key pinning, although misissued certificates for other sites likely exist. We are delighted that Google, Microsoft and Mozilla have taken steps to blacklist the intermediate certificate used in the attack. The Ars Technica story provides more details about Mozilla’s statement. Apple has not made a public statement about this issue. However, more action is needed. CNNIC is still trusted by these platforms and the Chinese authority can sign other intermediate certificates in order to launch future MITM attacks. We once again call for Google, Mozilla, Microsoft and Apple to revoke trust for CNNIC immediately in order to protect Chinese user data and user data worldwide. Show content from Blog | Google+ | Twitter | All. Subscribe to our blog using RSS. Apple opened the door on its censorship practices in China - but just a crack. Subscribe to our blog using RSS. Yes thanks for this post and useful one. Hope you continue posting great contents in future. loved every bit of it and i also have you book marked to look at new things on your site. good We all recognize that it isn't that much simple for	tutuappguide.com	On the display, you will obtain a blue bar which reveals nice. All those people search pan card status, should check this website https://mypancardstatus.com/ which has complete information. https://mypancardstatus.com/ really info given to all the peoples to enjoy it. thanks man for sharing http://tutuhelperapps.com/ really worth to try. Have you tried Lineage OS yet? this is really very knowledgeable post..love this amazing post..
thanks for sharing this man and you can check my blog too here https://modapkarena.com It's about android games, apps etc. visit our site http://apkrocks.com for more downloading android apps for free. FIFA Confederations Cup 2017 Qualified Teams: Russia being the host ... broadcast Confederations Cup matches live on free-to-air channels. Make snapchat online can also be done for Kindle users	can t login to snapchat	engine result to install snapchat on bluestacks. Have fun on viewing all your enjoyable videos on the Mobdro apk 2017 costs. mobdro for iphone	You could also download your favored flick video stuff from Mobdro app. check out our new blog about season 5 vikings and do share it with your friends who love to watch vikings english tv-series. Kodi Application for your corresponding tools. https://kodidownloadtv.com	Kodi App was previously called XBMC.